all this wishing and explaining ultralight gear to you has gotten me hungry. Hungry for some tasty meals from Trek’n Eat, like the Trek’n Eat Veggie Jambalaya, Chicken Tikka Masala and Salomon pesto with Pasta. 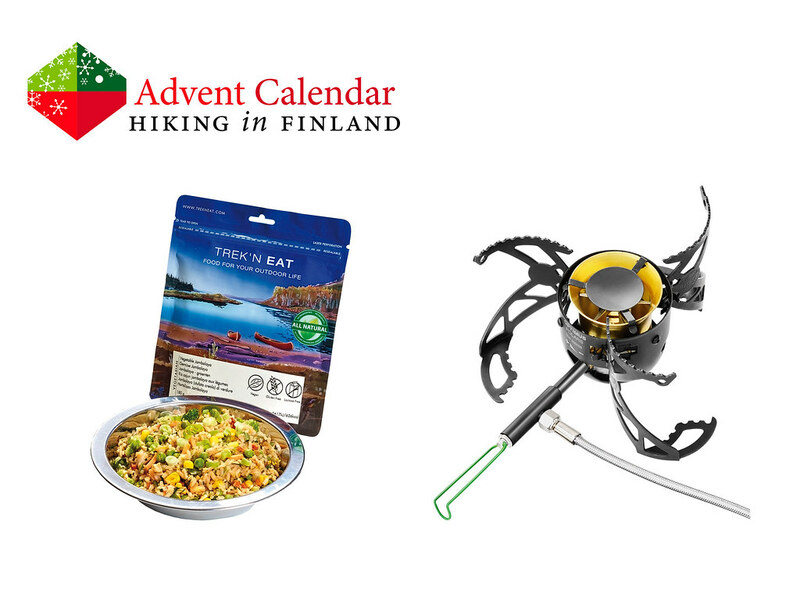 Tasty and fulfilling meals that will make the belly of any climber, skier or backpacker full, be it in Scandinavia or New Zealand. Of course it would make sense to have a stove which works across the globe with these meals, too. A stove like the Optimus Polaris Optifuel which burns White gas, LP Gas, Gasoline, Kerosene, Diesel and even Jet fuel - when you’re realizing after landing with your bush airplane in Alaska that you forgot to pack fuel, you just can take some out of the plane’s tank! The stove has a 4 Season Mode for cold temperatures and an Efficiency Mode for when its balmy outside. It packs small and comes with a host of accessories, which makes it ideal for those who want just one stove to do it all! Disclaimer: Read The Tips & Rules. 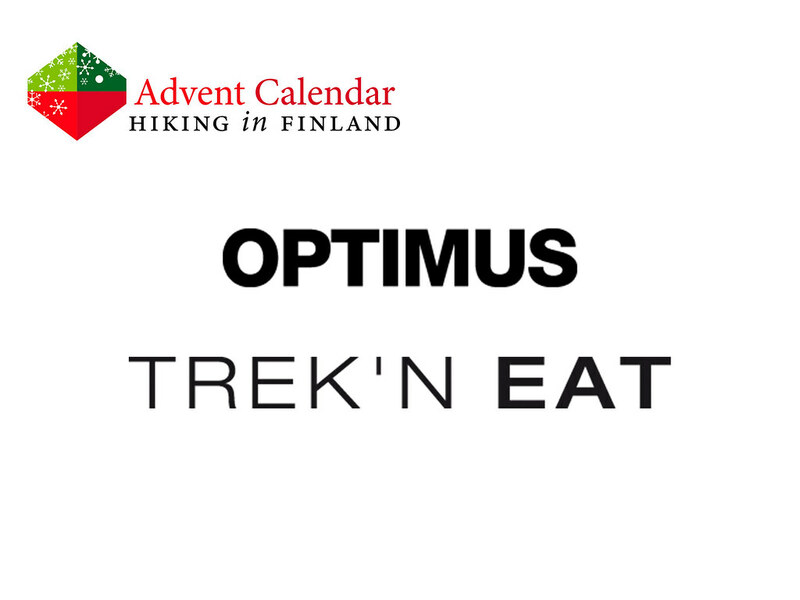 The stove and three meals are sent directly from Optimus and Trek’n Eat.